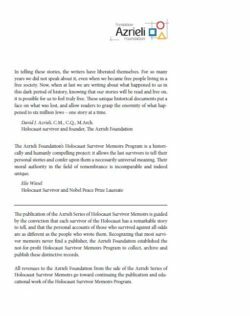 Second Story — The Azrieli Foundation - Ampersand Inc. 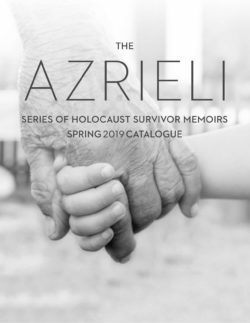 The Azrieli Foundation supports a wide range of initiatives and programs in the fields of education, architecture and design, Jewish community, Holocaust commemoration and education, scientific and medical research, and the arts. For more information on Second Story — The Azrieli Foundation, contact Ampersand.